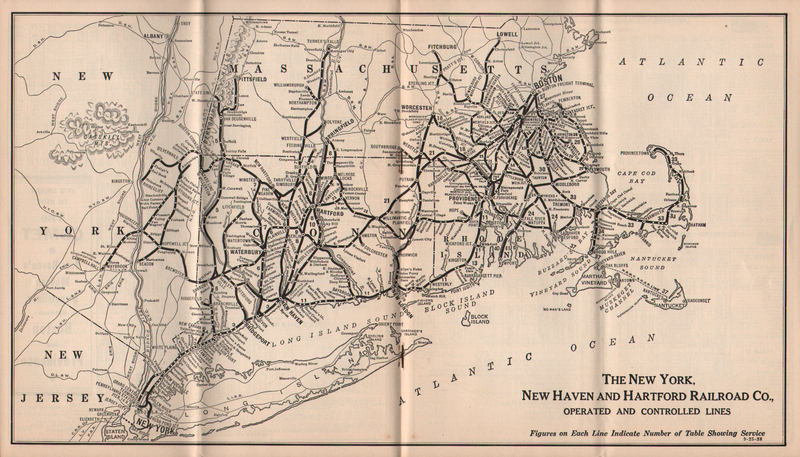 Description New York, New Haven and Hartford (NYNH&H) Railroad 1938 Form 200 September 25, 1938 Timetables. 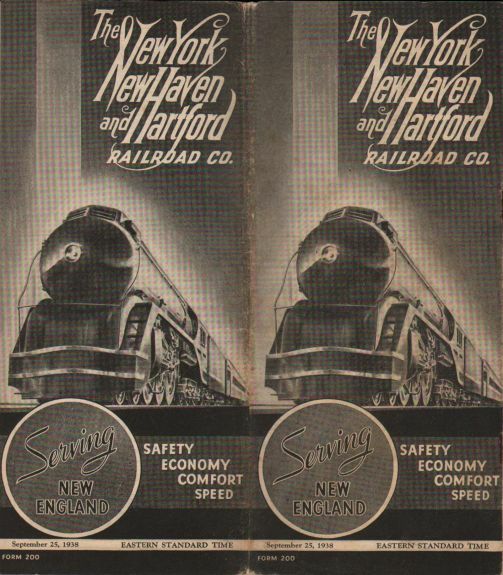 Nice Graphic of New Haven Streamlined I-5 Locomotive on Cover. 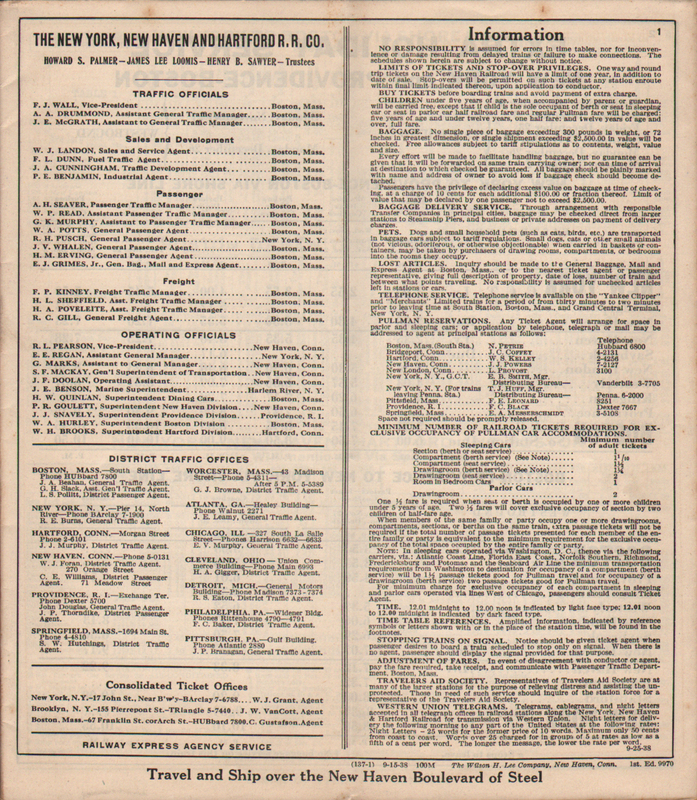 Uses schedules from Employee Timetable (137-1).